This Ribbon is a traditional ribbon that matches perfectly with your Russian Pointe Shoe. Available only from Russian Pointe, this beautiful satin ribbon has the softness and durability dancers need for secure dancing on pointe. The Russian Pointe Pink hue is a delicate pale pink, the perfect match for Russian Pointe pointe shoes. 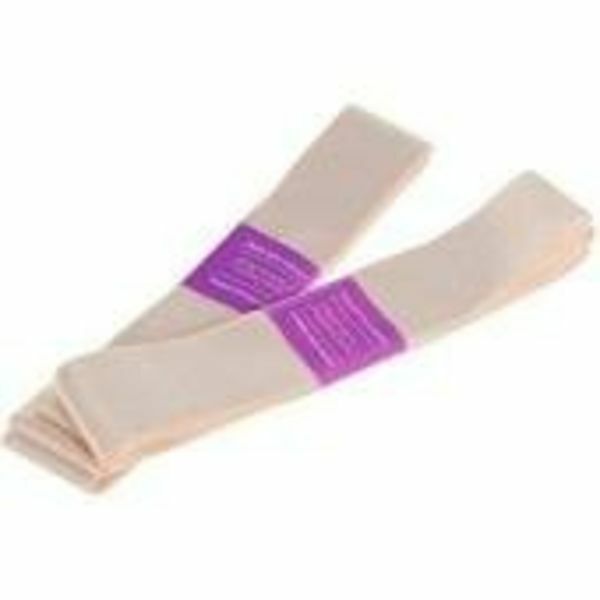 Ribbon is 7/8-inch wide and comes in a length of 2.5 yards, just the right amount for one pair of pointe shoes.